Michelle Rodriguez Definitely Has a Type! 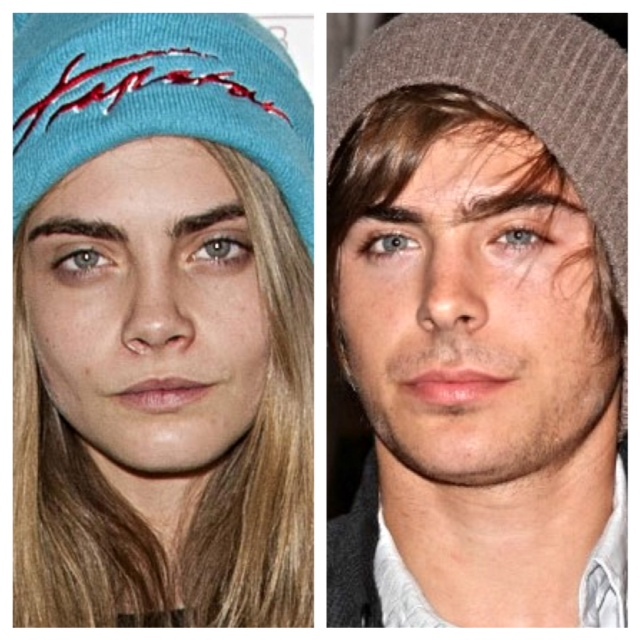 Whether sucking face at a basketball game with supermodel Cara Delevingne or awkwardly making out on a yacht with Zac Efron, there’s no doubt practicing bisexual actress Michelle Rodriguez has a thing for very pretty Homo sapiens with dark bushy browns, piercing blue eyes, luscious lips and an affinity for douchey headgear. They could be brother and sister … or each other’s drag persona! Which only further proves MRod’s alleged ‘relationship’ with Vin Diesel back in the day was all a fast and furious ruse. 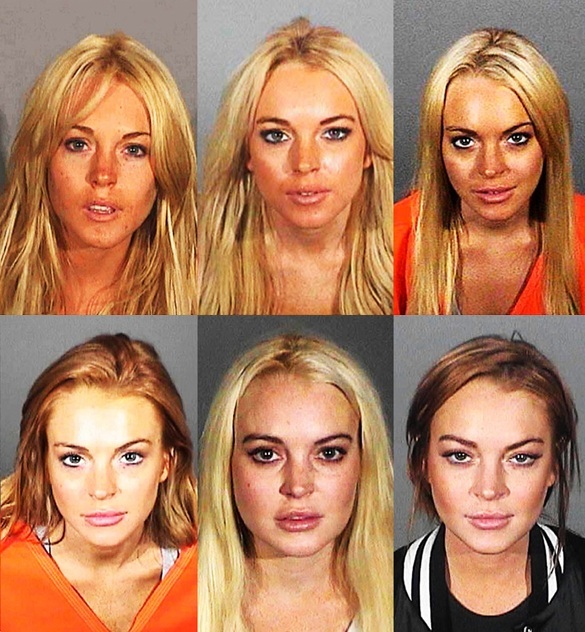 Lindsay’s First Mug Shot Turns 7! Where were you in the early morning hours of July 24, 2007? Believe it or not, but it’s been seven years since former actress Lindsay Lohan got busted for DUI and cocaine possession – three weeks after turning 21 – and had her first photo shoot with the Los Angeles County Sheriff ‘s Department. And while she’s had at least five more since (not counting any taken in jurisdictions that do not release them to the public) many believe this is some of her best work. 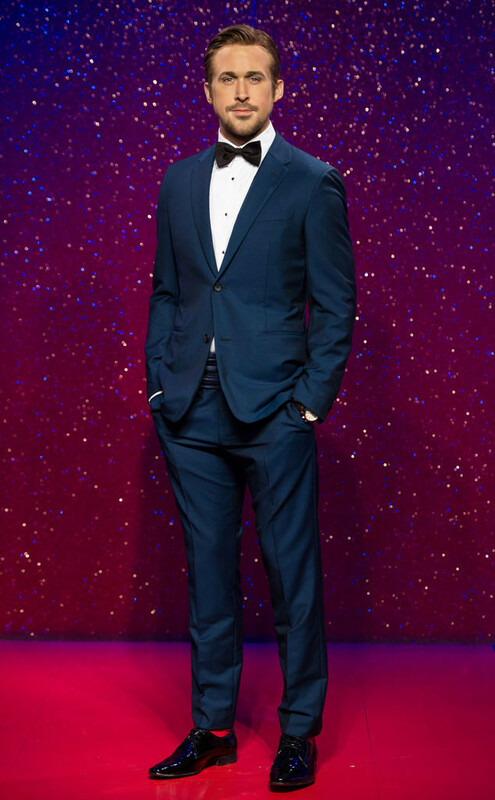 July 24, 2014 // Beauty, Body, Faces, Gosling Alerts, Man, Um, Yes! Our Lord and Savior at Madame Tussuads in London. Anatomically correct or not, we’ll take it. Ellen & Portia Look AMAZING! Halloween came early as Robin Wright and Rachel McAdams got glammed up in their best lipstick lesbian drag to attend the premiere of their new film ‘A Most Wanted Man’ in New York on Tuesday. The 35-year-old ‘Notebook’ star kept it femme in a printed Zuhair Murad number and neutral stilettos heels. Meanwhile everyone’s favorite ‘House of Cards’ diva put on her Bieber bangs with a silky wife beater, pinstriped pants and brown leather lace-ups, compliments of her stylist Tony Soprano. If Michelle Rodriguez can top Zac Efron, then I guess Claire Underwood is allowed to play with androgyny. Lindsay Lohan — Happy 28th B-Day! You Made It! Lindsay Lohan is not cursed after all. 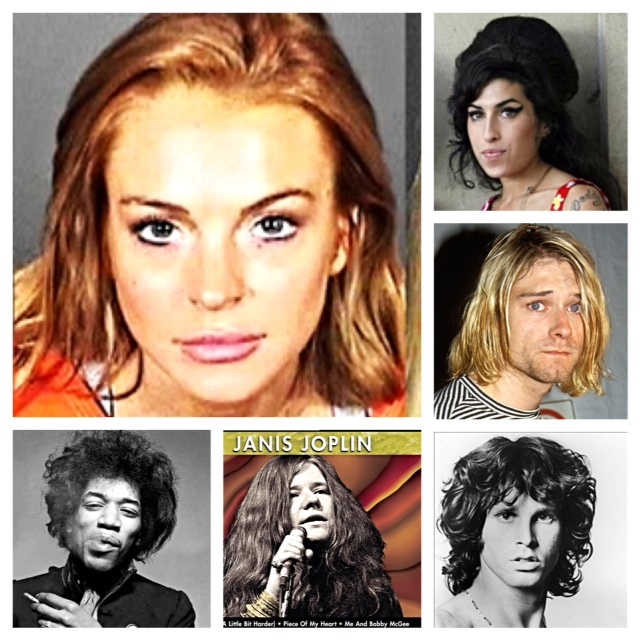 Although many were skeptical, the rehabtress pulled through and did what Jimi Hendrix, Janis Joplin, Jim Morrison, Kurt Cobain and Amy Winehouse sadly could not and made it to her 28th birthday. While her two albums – ‘Speak’ and ‘A Little More Personal (Raw)’ – may not put LiLo anywhere near the talents of these dearly departed rock stars, she sure knows/knew how to party like one. So regardless of what she does to celebrate tonight, we can all at least be thankful that she won’t be getting into The 27 Club. Feliz Cumpleaños and Godspeed, Lindsay Dee.